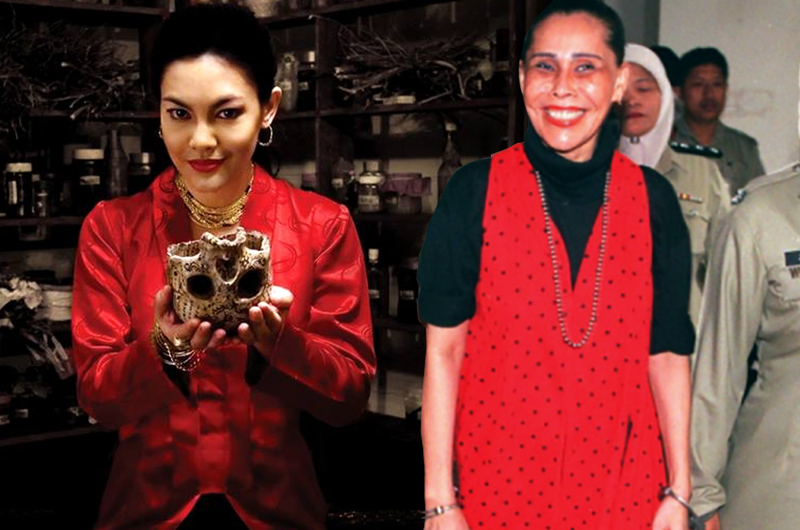 Who Is Mona Fandey And Why Is She So Creepy? Not related to Mona Lisa. On Monday, it was revealed that 'Dukun', a thriller/horror local movie based on the life and the gory murder case involving Mona Fandey, will be showing in cinemas starting Thursday (5 April). It was a pretty big deal because 'Dukun' - starring Datin Paduka Umie Aida and Adlin Aman Ramli - was filmed back in 2006! The film was originally slated for a December 2006 release, but was ultimately banned by the government due to the sensitive nature of the film. However, an uncut copy of the film somehow managed to mysteriously find its way online earlier this year, renewing people's interest in the forbidden film. Perhaps due to the overwhelming response, the government has finally given the green light for the film to be shown in cinemas. 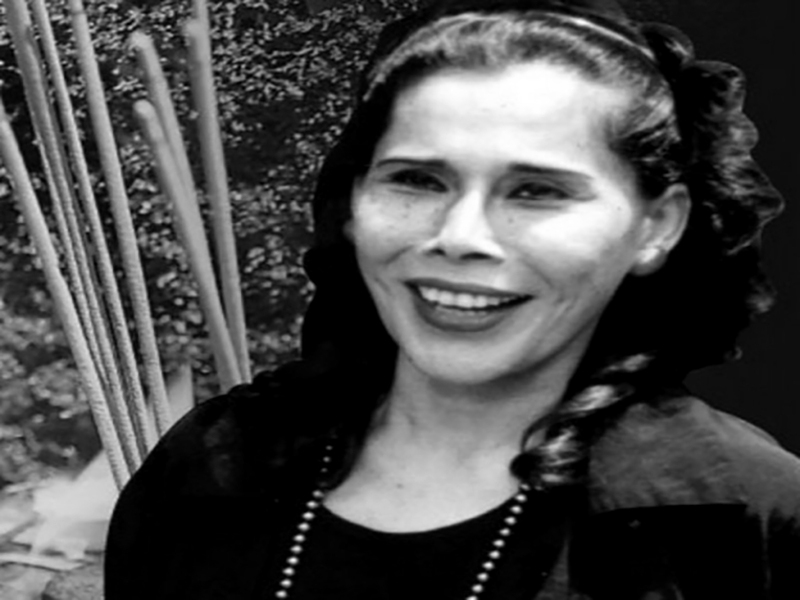 Born on 1 January 1956 in Kangar, Perlis, Maznah Ismail started singing and dancing at a very young age. 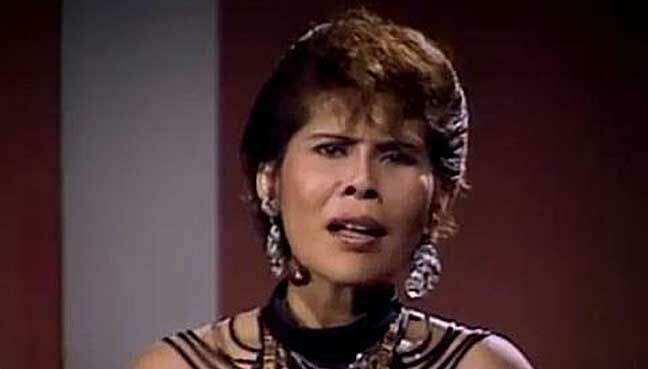 Always dreaming of pop stardom, Maznah married Mohamad Nor Affandi Abdul Rahman, who claimed to be her biggest fan. He also promised to fund her quest to become Malaysia's biggest pop star. To boost her popularity, Maznah adopted the stage name 'Mona Fandey', reportedly inspired by her husband's nickname. Together, the pair worked really hard to launch Mona's pop career. They produced and launched a studio album titled 'Diana' and even managed to book several TV apperances for Mona. However, after several years, they realised her pop career will never take off, so Mona decided to abandon her pursuit for something more lucrative: witchcraft. Soon after making the career change, both Mona and Nor Affandi hit a goldmine. She began offering her services to elite, high-profile clients. In fact, she claimed at that time several of her clients were senior politicans. Her clients were willing to fork out big money and privilleges in exchange for the couple's services and soon, they, too, began living the high life. The witchcraft duo was so successful, they were reportedly able to purchase several mansions and a fleet of luxury cars. In 1993, the couple was approached by Mazlan Idris, a Pahang assemblyman and a rising politican. Mazlan was reportedly eyeing the Chief Minister post, and he wanted the couple to help him get it. Mona promised to help Mazlan by giving him a talisman consisting of a tongkat and a songkok supposedly owned by former Indonesian president Sukarno. The talisman would apparently make Mazlan invincible. In exchange, Mazlan agreed to pay Mona and her husband a whopping RM2.5 million for their services. Mazlan reportedly paid an upfront of RM500,000 and ten land titles as guarantee for the remaining payment. Shortly after receiving the payment, Mona arranged for Mazlan to visit her at her home in Raub, Pahang for a black magic 'cleansing' ritual. With the help of the couple's assistant Juraimi Hassan, the couple had Mazlan lie down on the floor with his eyes closed and wait for "the money to fall from the sky" while Mona reportedly placed flowers on his body. Then, without warning, Juraimi chopped off Mazlan's head using an axe. However, the gory ritual wasn't done; Mona, her husband and Juraimi then dismembered and partially skinned Mazlan's body. 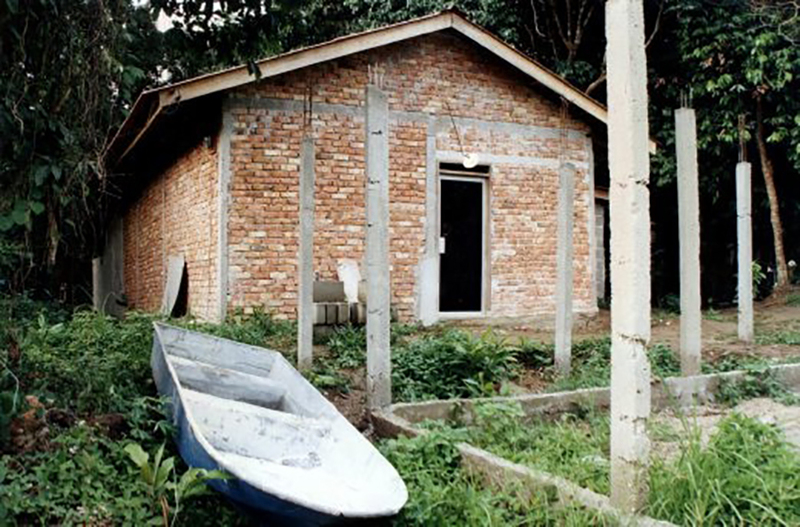 Parts of his body (18, to be exact) were reportedly found buried in a storeroom near Mona's house. Some parts of Mazlan's body were never found, and rumours were rampant that the trio had eaten them. After the brutal murder, life went on for usual as Mona and her husband. With the money given to her by Mazlan, Mona reportedly bought a Mercedes Benz, went on a shopping spree and she even got herself a facelift. On 2 July, a police report was made on Mazlan's disapperance after he withdrew RM300,000 from a bank and missed several UMNO functions. There were reportedly no leads on the case and at the time, it looked like it was heading towards a dead end. But as fate would have it, a twist of events eventually led to Mona's arrest. A couple of days after the murder, Mona's assistant Juraimi was picked up by the police over an unrelated drug offense. Juraimi confessed to the police, probably while high on drugs, that he had been involved in Mazlan's murder. 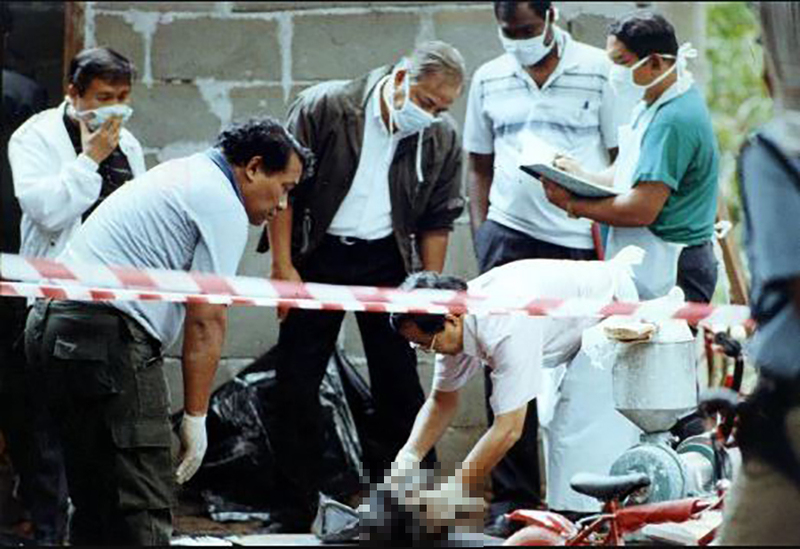 He then reportedly led the police officers to the storeroom where Mazlan's body parts were hidden. 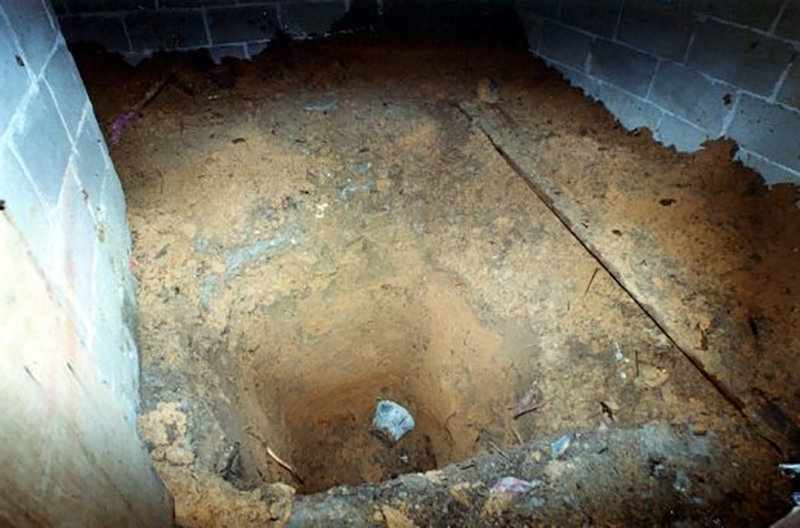 The body parts were reportedly buried 1.8m beneath the storeroom and sealed with a concrete cap. 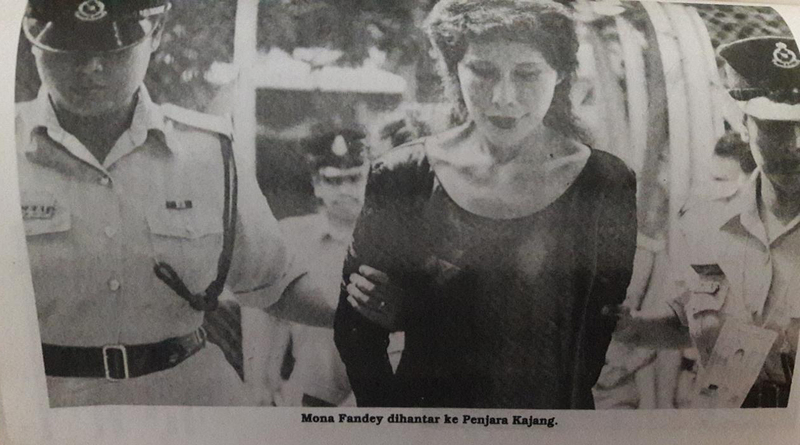 Mona and her husband Nor Affandi were apprehended soon after. 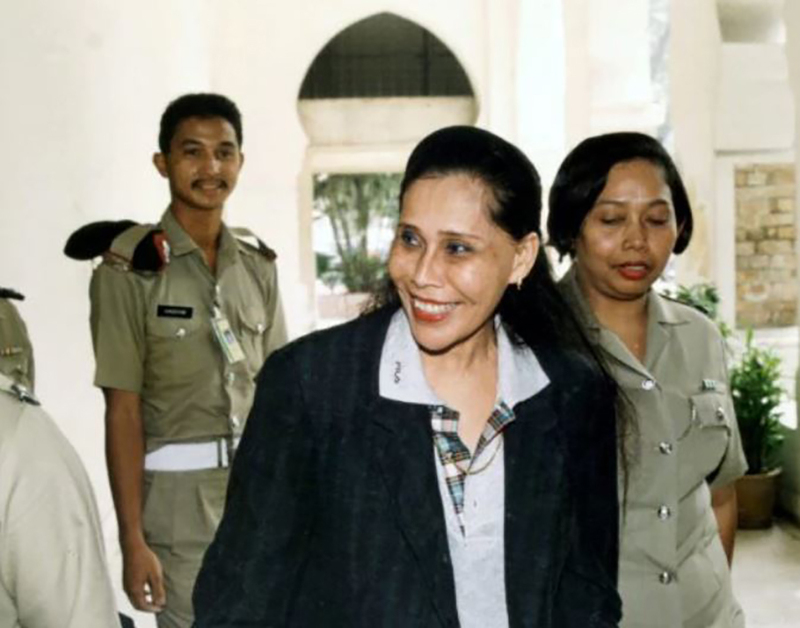 In 1995, Mona, Nor Affandi and Juraimi appeared before a seven-person jury, led by judge Datuk Mokhtar Sidin, at the Temerloh High Court. They were charged with murder under Section 302 of the Malaysian penal code, which comes with a mandatory death sentence. The trial turned into some sort of a nationwide circus, and not just because of the gory nature of the crime. Throughout the entire trial, Mona reportedly exhibited very strange behaviour. Instead of shielding her face from cameras and avoiding eye contact like normal criminals would, Mona was smiling and posing for photographs. She would also show up in court in flashy, vibrant clothing, usually with a big smile on her face. Through one of Malaysia's most gruesome murders, Mona finally achieved what she had been chasing all along: fame and adulation. After 65 days and 76 witnesses interviewed, the verdict was delivered by the High Court: the trio was sentenced to death by hanging. It reportedly took the jury less than 70 minutes to reach a unanimous verdict of guilty. After hearing the verdict, Mona reportedly said: "I'm happy and thank you to all Malaysians". 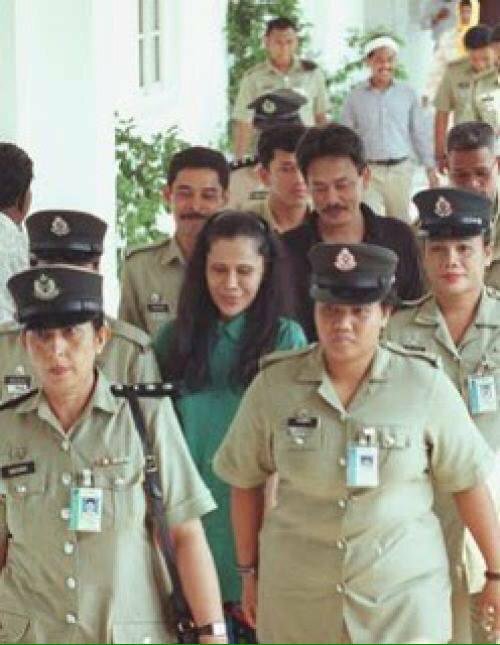 She was photographed smiling as she was led away to prison. In 1999, the trio filed appeals to the Federal Court, but they were rejected. As a last ditch attempt to overturn the death sentence, they sought to obtain a pardon from the Pardons Board of Pahang. The Board refused. 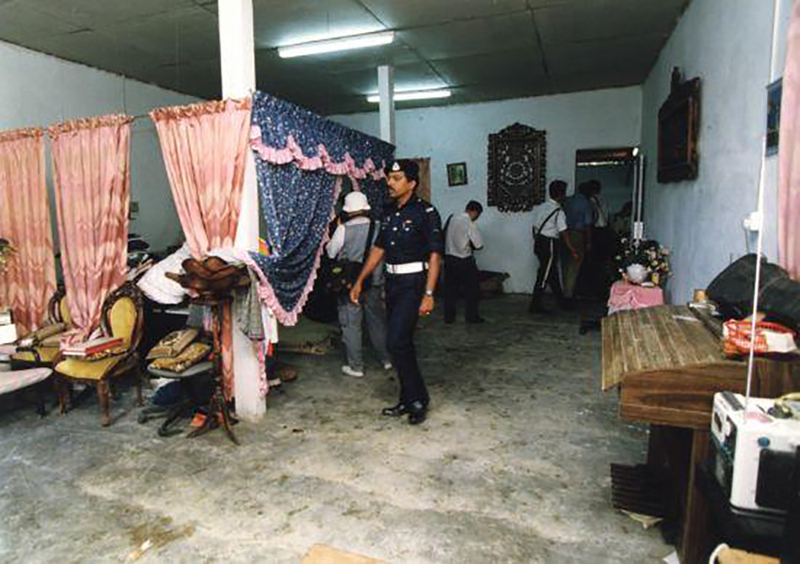 The date of the hangings were set for Friday, 2 November 2001 at the Kajang Prison. The day before the execution took place, both Mona and Nor Affandi were allowed to meet their family members for the last time. They were also given a last meal of KFC. Then, at 5.59am on Friday, Mona, Nor Affandi and Juraimi were hanged in the gallows, officially putting an end to the most gripping murder trial in the country's history. Perhaps the creepiest part about the entire ordeal was the three words Mona calmly uttered right before she was hanged: "Aku takkan mati (I will never die)". Needless to say, the Mona Fandey trial took a toll on everyone involved. The trial had been so dramatic and turbulent, it led to the government's decision to discontinue the trial-by-jury system. The system was officially abolished on 1 January 1995. 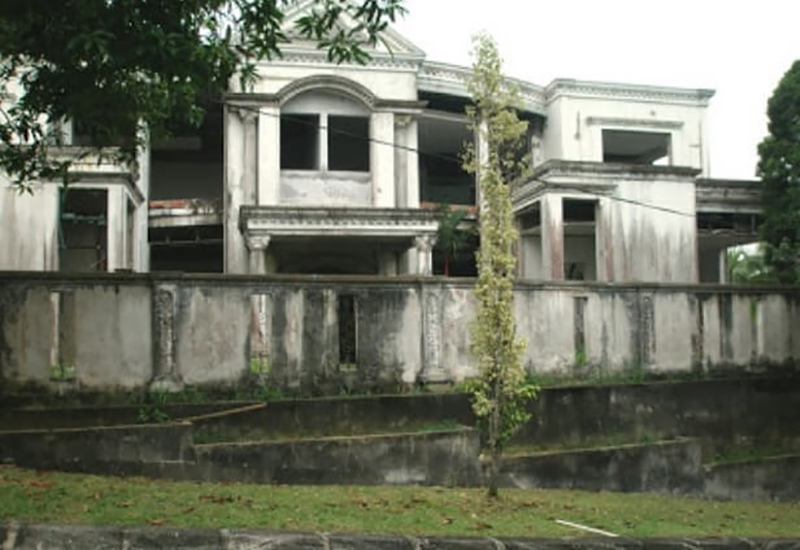 Till this day, two of Mona's abandoned mansions - one in Section 12, Shah Alam and the other in Raub, Pahang - still stand. They are considered hotspots for adventure seekers and ghosthunters as creepy stuff have been reported by those who dare trespass. With the release of 'Dukun' in cinemas, it is safe to say that Mona Fandey's legacy, however horrifying it was, will probably never die anytime soon.